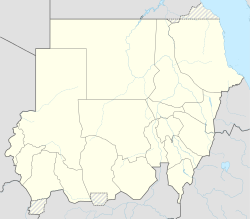 Kassala (Arabic: كسلا‎, ['kasala]; Italian: Cassala) is the capital of the state of Kassala in eastern Sudan. Its 2008 population was recorded to be 419,030. Built on the banks of the Gash River, it is a market town and is famous for its fruit gardens. Many of its inhabitants are from the Beni-Amer group, with others being of Hadendawa, Tigre, and Bilen origin in addition to a small group of Rashaida nomads who migrated from Eritrea in the last three decades. The town was formerly a railroad hub, however, as of 2006 there was no operational railway station in Kassala and much of the track leading to and from the town has been salvaged or fallen into disrepair. Kassala's location along the main Khartoum-Port Sudan highway makes it an important trade center. The city was originally created as a military camp for the Ottoman soldiers of Egyptian viceroy Muhammad Ali in 1840 during his military offensive into Sudan. In 1885, Kassala was subsequently captured by the Mahdists. In 1894, after the Battle of Kassala the Italians captured the city from the Mahdists. In 1897, the Kingdom of Italy returned Kassala to the Kingdom of Egypt under British leadership, in order to get international recognition of the Italian colony of Eritrea. In 1899, Kassala fell under the purview of Anglo-Egyptian Sudan until Sudanese independence in 1956. Local people at Kassala photographed during a visit by Walter Mittelholzer in February 1934. Mittelholzer's Swissair Fokker F.VIIb-3 m (CH-192) is in the background. 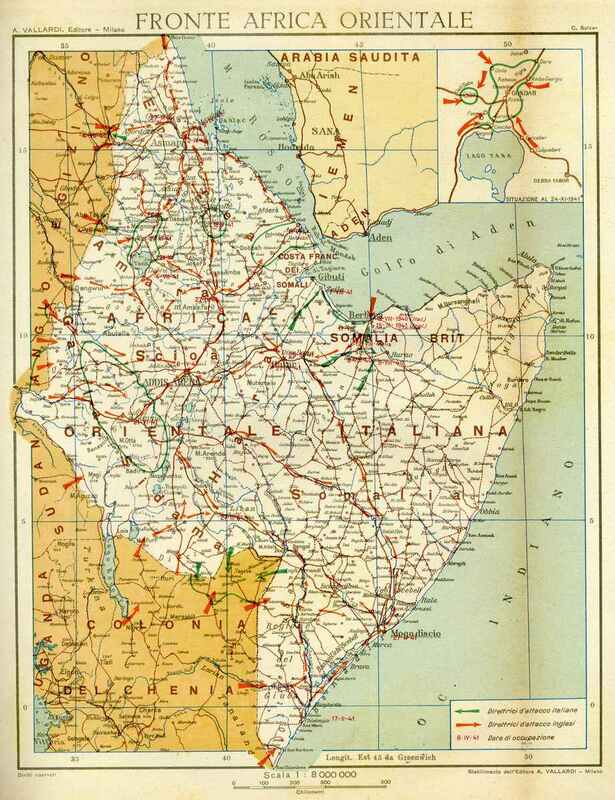 In July 1940, during the East African Campaign, Italian forces advancing from Italian East Africa forced the local British garrison to withdraw from Kassala. The Italians then occupied the city with brigade-sized units: indeed in July 4, 1940 the Italians started their offensive with 2,500 men (and one brigade of cavalry) supported by 24 tanks, while to defend Kassala for Britain there were 1,300 colonial soldiers with their British officers who -after some initial heavy fighting- were easily defeated. The Italians later appointed as mayor of Kassala the future hero of Eritrean independence, Hamid Idris Awate. In mid-January 1941, the Italians withdrew from the city and a British garrison returned. Kassala has a hot desert climate (Köppen climate classification BWh). The Kassala region had a child mortality rate of 62 deaths per 1,000 live births in 2014, slightly higher than the national average of 52 child deaths per 1,000. The city is home to Kassala University, a public university established in 1990 to replace the East University, and an important institution for development in the east of Sudan. The Khatmiyya Mosque, build in 1840 by the Ottomans and damaged during the Mahdist War, is the city's most important cultural site. It is an important site for the Sufi Khatmiyya order. ^ "GeoHive". Archived from the original on 2007-02-08. Retrieved 2007-02-08. ^ "Kassala Climate Normals 1961–1990". National Oceanic and Atmospheric Administration. Retrieved January 18, 2016. ^ "Station Kassala" (in French). Meteo Climat. Retrieved 22 October 2016. ^ "MICS survey – Table CM.2". ^ "Kassala University". Sudan Daily Vision. Retrieved 2011-09-17. Wikivoyage has a travel guide for Kassala. Wikimedia Commons has media related to Kassala. This page was last edited on 7 April 2019, at 16:13 (UTC).